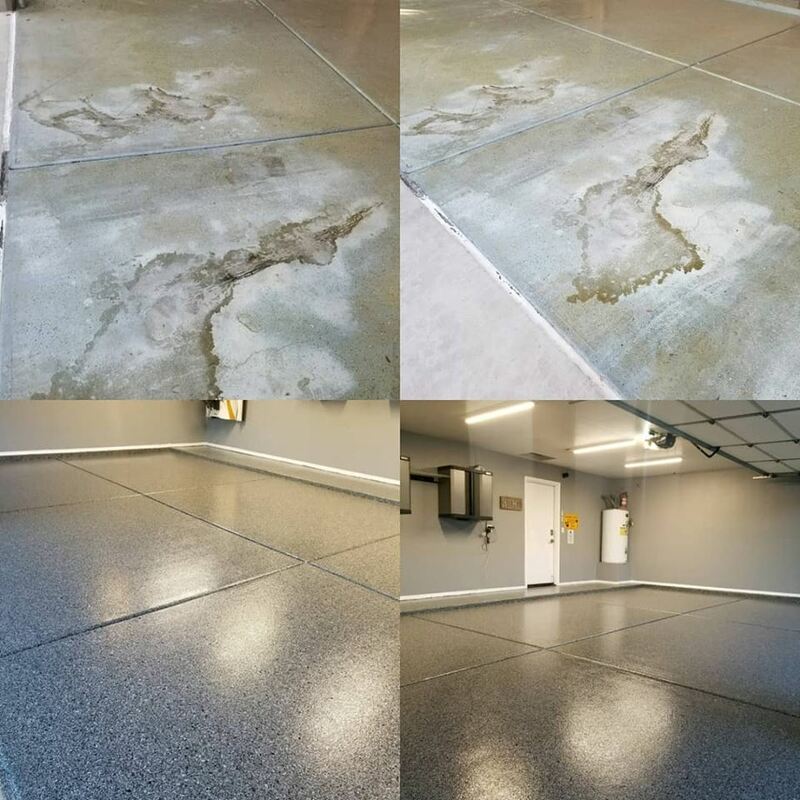 What are the Benefits of Installing Polyurea and Polyaspartic Garage Floor Coatings? 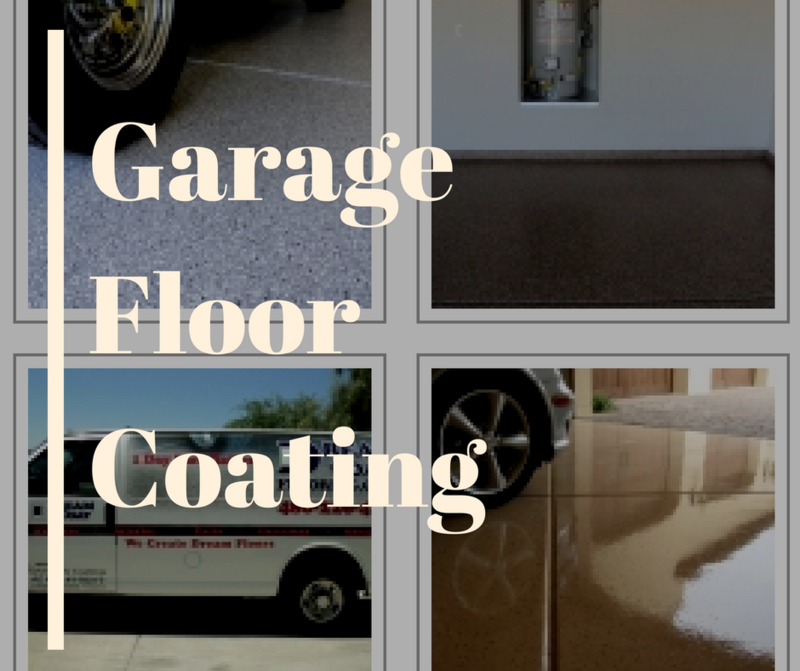 A Polyaspartic garage floor coating is known for stopping stains, slips, and spills. 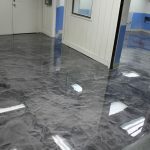 It is epoxy coating that is sprayed or rolled directly onto concrete surfaces. 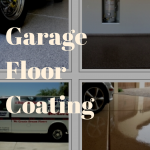 Polyurea and polyaspartic garage floor coatings are highly resistant to abrasions as well as chemical penetration which make them ideal for use in private residences and commercial garages. Tired of Tire Marks Ruining the Appearance of your Driveway or Garage? The plasticizers in tires serve many purposes. They help tires to provide traction on the road, keep them flexible in cold weather. 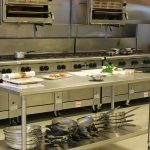 It is much easier to remove tire marks from a vinyl or epoxy coated and sealed floor than other surfaces. 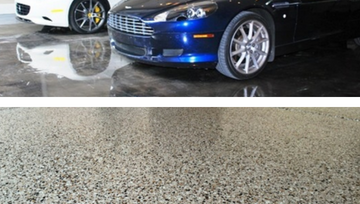 With the epoxy coated floor, tire marks will usually come off by scrubbing with some soap and water.